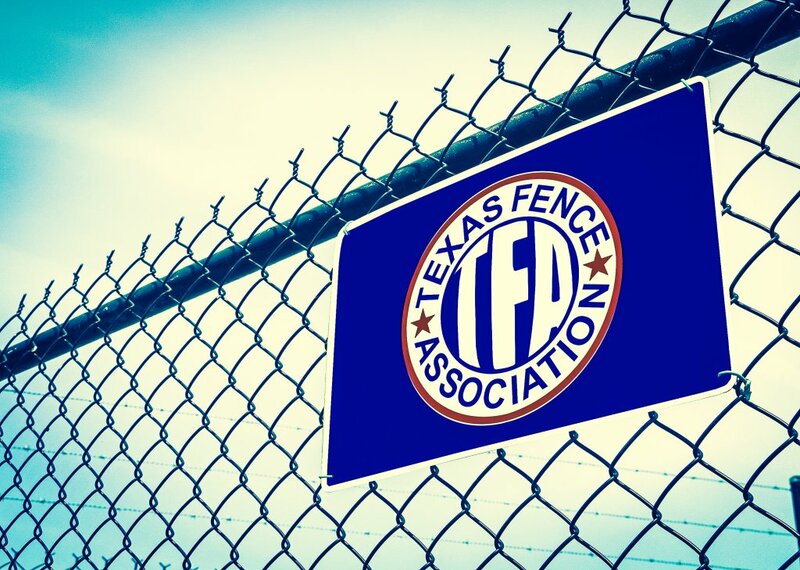 to see when the next Texas Fence Association event takes place. go to college or continue their education. We are a chapter of the American Fence Association and are comprised of 158 unique manufacturers, distributors and contractors in the fence industry. American Fence Association members can not only receive great cost-saving programs through the Member Savings Program (read more), but can take part in the American Safety Council Online OSHA Training courses available at a locked-in rate of only $39 per person (read more).